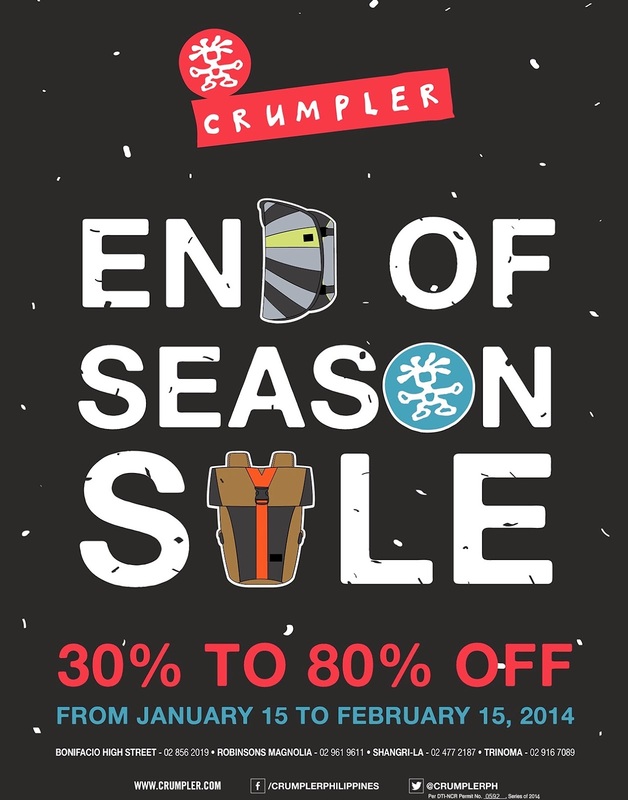 Sharing this great news about the Crumpler End of Season Sale! 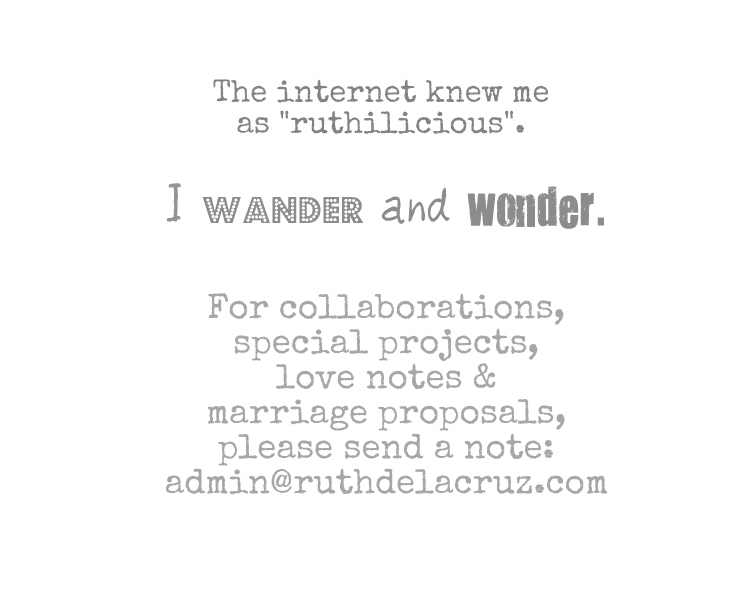 I so, so love Crumpler as it has super nice travel bags. 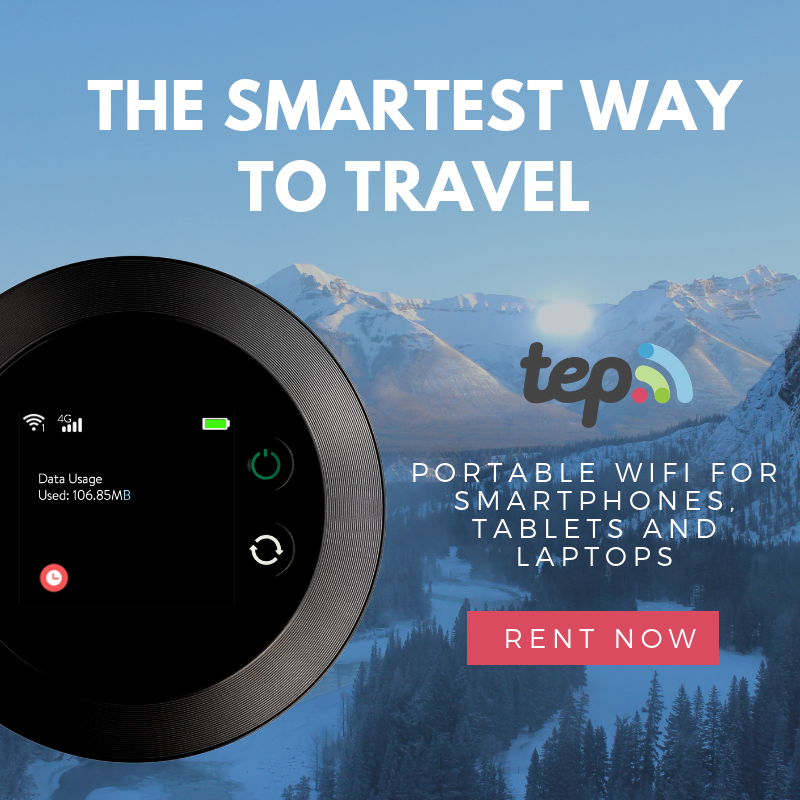 You can check out my review posted in When in Manila about the Ultimate Exit and Peak Season.